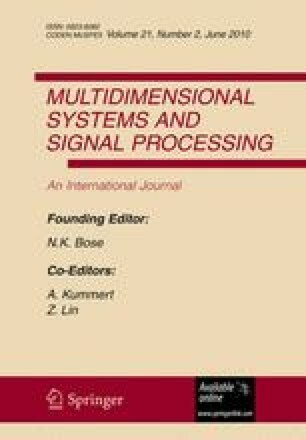 We present a new combined joint diagonalization and zero diagonalization algorithm for separating the source signals by using time-frequency distributions (TFD). The proposed algorithm is based on the Householder transform, which exactly guarantees the orthonormality of the diagonalizer and/or zero diagonalizer. As an application, we show that blind separation of correlated sources can be achieved by applying the proposed algorithm to spatial quadratic TFD matrices corresponding to auto-source terms and/or cross-source terms. Computer simulations are provided to demonstrate the performances of the proposed algorithm and compare it with the classical ones to show the performance improvement.